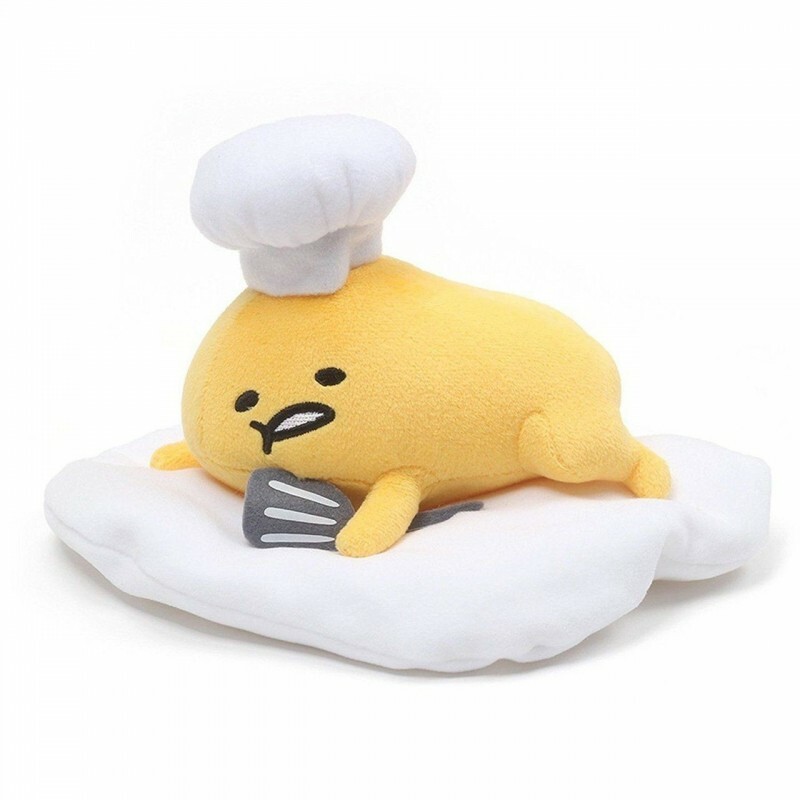 Don¡¯t ask this lazy chef egg to help in the kitchen. It just wants to wear the hat. Gudetama with hat and spatula plush is super soft and easy to squish (go on, Gudetama doesn¡¯t care). Plush material is surface washable and suitable for ages one and up.